• 3 bath, 2 bdrm single story “Stunning Rancher with Basement” – $589,000. Sardis West Vedder Road, Sardis – Spectacular custom designed & built rancher style home with basement in central Sardis location. Featuring soaring floor to ceiling windows, beautiful hardwood floors & vaulted ceilings. Spacious living room with modern west coast design fireplace. Luxurious master suite with large walk-in closet & ensuite on main floor. Easy care tiled floor in open kitchen area. Lower level boasts a large family room, bedroom, 4 piece bath and another area for 3rd bedroom. Other features include built-in water filtration system, 6’2″ crawl area, lots of closets and storage space. Super private home, with a great entertainment sized patio. Close to schools, shopping & golf course, this is a must see! 3949 Stewart Rd in Yarrow, Chilliwack is Sold! 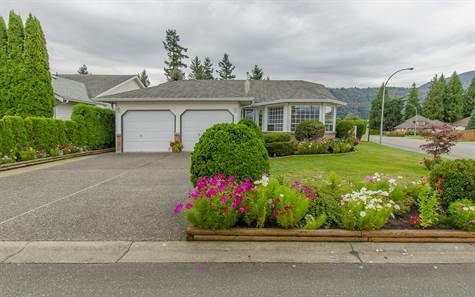 Yarrow, Chilliwack – The single story at 3949 Stewart Rd has been sold. Posted on September 24, 2015 Author Clark Hitchcock SRESCategories UncategorizedLeave a comment on 3949 Stewart Rd in Yarrow, Chilliwack is Sold! • 2,600 sq. 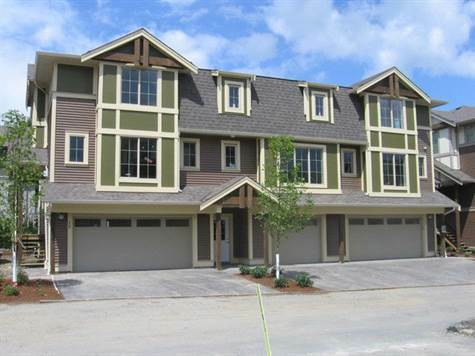 ft., 3 bath, 4 bdrm 2 story split – $374,900. One bedroom suite below! fenced backyard, 2×6 construction, oak cabinets, radiant heat. Lots of living space here, room for the family, plus mortgage helper with one bedroom suite with walk-out ability! Ready for you to live in as is, or update to bring back the sparkle! Book your appointment to view today! 44716 Lancaster Drive in S Watson-Promontory, Sardis is Sold! S Watson-Promontory, Sardis – The bi-level at 44716 Lancaster Drive has been sold. Posted on September 21, 2015 Author Clark Hitchcock SRESCategories UncategorizedLeave a comment on 44716 Lancaster Drive in S Watson-Promontory, Sardis is Sold! West Chilliwack, Chilliwack – We invite everyone to visit our open house at 3-45025 Wolfe Rd on September 20 from 13:00 PM to 15:00 PM. Yarrow, Chilliwack – Announcing a price drop on 4315 York Street, a 2,300 sq. ft., 3 bath, 5 bdrm 2 story split. Now $399,000. New Price! West Chilliwack, Chilliwack – We invite everyone to visit our open house at 3-45025 Wolfe Rd on September 12 from 13:00 PM to 15:00 PM. New in the Centre of Everything! 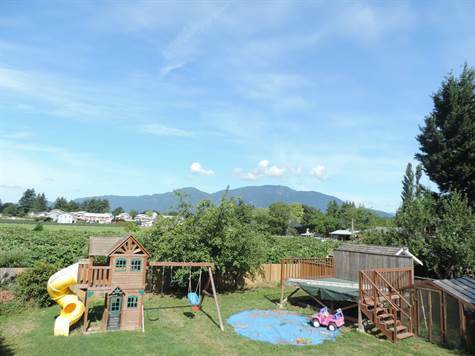 West Chilliwack, Chilliwack – Announcing a price drop on 3-45025 Wolfe Rd, a 1,825 sq. ft., 3 bath, 3 bdrm townhouse. Now $259,900. 2 Years Young!